Spoil yourself with a brand new Akiles or Fellowes pouch laminator! 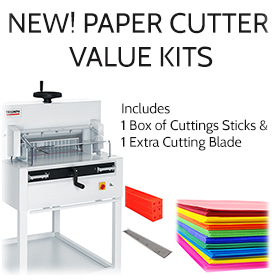 Perfect for small projects of different size & shape laminations! Tackle your home projects with our Fellowes Venus VL-125 Pouch Laminator.